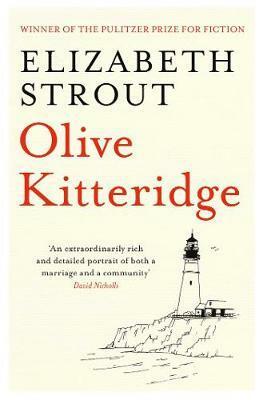 Olive Kitteridge might be described by some as a battle axe or as brilliantly pushy, by others as the kindest person they had ever met. Olive herself has always been certain that she is 100% correct about everything - although, lately, her certitude has been shaken. This indomitable character appears at the centre of these narratives that comprise Olive Kitteridge. In each of them, we watch Olive, a retired schoolteacher, as she struggles to make sense of the changes in her life and the lives of those around her - always with brutal honesty, if sometimes painfully. Olive will make you laugh, nod in recognition, as well as wince in pain or shed a tear or two. We meet her stoic husband, bound to her in a marriage both broken and strong, and her own son, tyrannised by Olive’s overbearing sensitivities.